The rich history of Valley Forge and Montgomery County, Pa., is celebrated with living history, lectures, encampments and historic events throughout the year. This October, as we mark 240 years since the Continental Army's encampment in Montgomery County, the calendar is as busy as ever. Here are some of the Revolutionary War events happening this month (with a few more events of interest that we think you will like) along Patriot Trails and beyond. 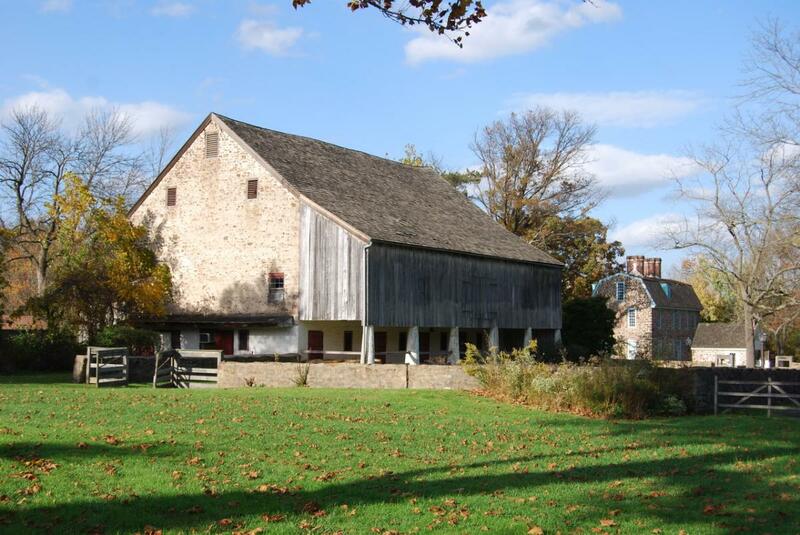 In the fall 1777, more than 9,000 Continental soldiers made camp on the grounds of Pennypacker Mills. On Sunday, visitors are invited to take a guided tour of the grounds with a focus on where the soldiers stayed and the gravesites where soldiers are buried. Enter the 18th century and experience the life of a revolutionary soldier; meet legendary figures in American history like George Washington, Betsy Ross, Alexander Hamilton and others; and experience the fire of muskets during Washington's Encampment at Skippack, September 30 to October 1. 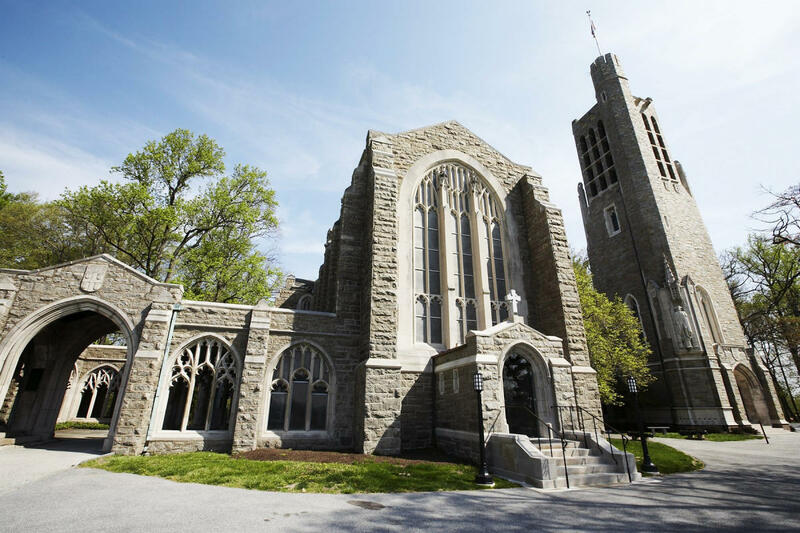 The Valley Forge Park Alliance presents its Speaker Series events on the first Tuesday of the month at the Washington Memorial Chapel inside Valley Forge Park. 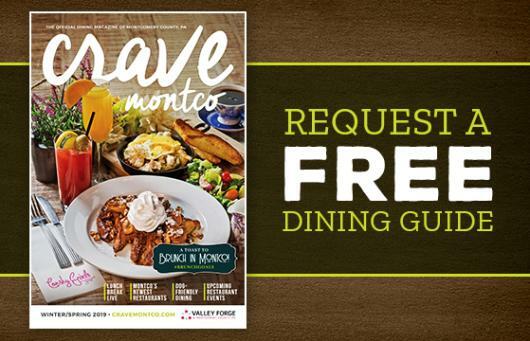 This month, the Rev. Karl Kreuger, Ph.D. - Associate Priest, Washington Memorial Chapel - explores the American Revolution through the eyes of the Pennsylvania Germans who lived and worked in the area around Valley Forge during the war. 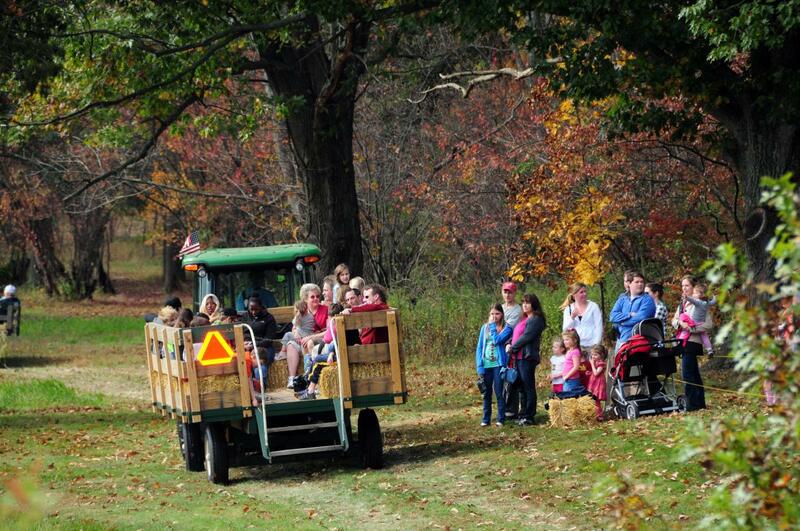 Farming is hard work, and on October 4, preschoolers have a chance to experience what life was like on the farm during the 1700s. This program gives three- and four-year-olds a chance to experience sweeping, fetching water, cleaning, feeding the chickens and more. Join a National Park Ranger around the campfire for a unique evening of storytelling at Valley Forge Park. The Fall Campfire Programs are offered after-hours and provide a unique experience for park visitors. This week&apos;s discussion is titled "Not Just for Marshmallows," a look at the use of fire throughout human history. Presented by the Paoli Battlefield Preservation Fund, A Revolutionary Lecture Series takes a deeper look at the Revolutionary War and America&apos;s path to freedom. In October, author Christian McBurney discusses his new book Abductions in the Revolution, and takes a look at the tactic of kidnapping enemy leaders, including stories of successful and failed attempts throughout the war. Part of Graeme Park&apos;s Lunch & Learn Series, the October 11 event features a discussion on Mary Lincoln, featuring historian Hugh Boyle. The event includes continental breakfast, a lecture on Mary Lincoln and a hot-and-cold lunch buffet. 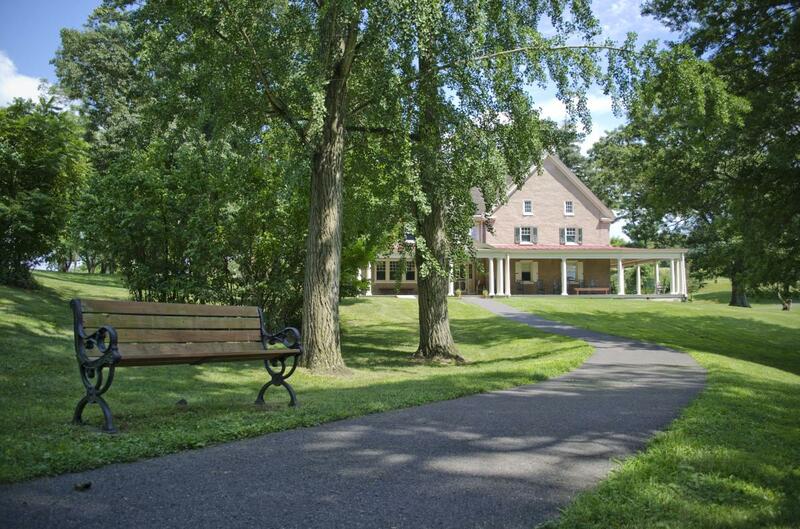 In 1777, 240 years ago this fall, George Washington and the Continental Army set up temporary residence on the grounds of the Peter Wentz Farmstead in Worcester Township. On October 14, living history demonstrators will bring the encampment to life. Visitors will even have a chance to meet General Washington during the event. 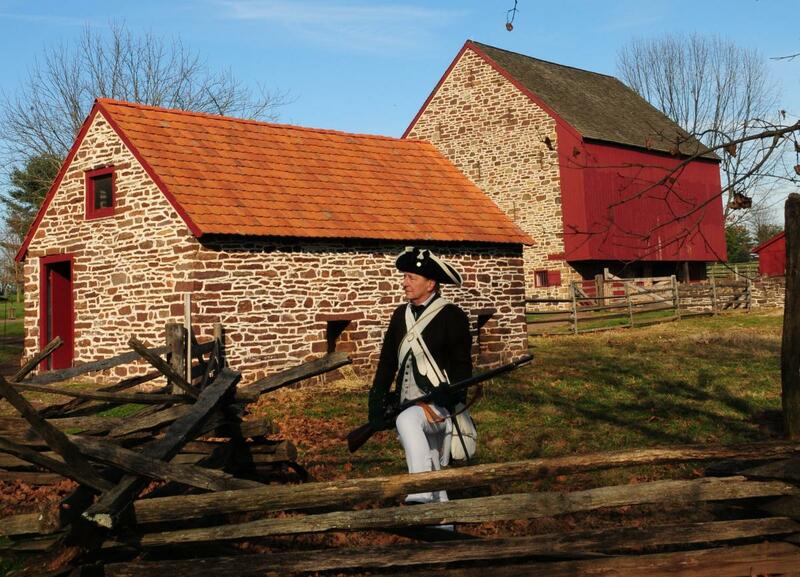 Experience fall in Colonial America during this living history presentation at Pottsgrove Manor. The all-ages program is specifically geared to giving kids a hands-on experience and includes make-and-take crafts for children. Join a National Park Ranger around the campfire for a unique evening of storytelling at Valley Forge Park. The Fall Campfire Programs are offered after-hours and provide a unique experience for park visitors. This week&apos;s discussion is titled "Smallpox: More Destructive than an Enemy&apos;s Sword." Meet "Dr. Benjamin Rush," Surgeon General of the Continental Army, as discusses the medical practices used by field doctors during the American Revolution. 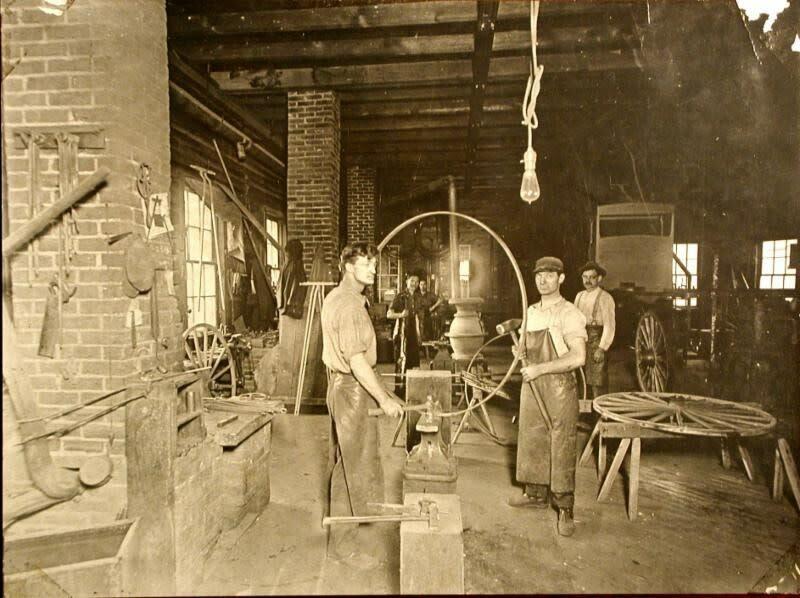 Anvils will be ringing throughout the Jeremiah Sweinhart Carriage Factory at the Boyertown Museum of Historic Vehicles during the inaugural Blacksmith Day. The event features four hours of live blacksmithing demonstrations and presentations, fall refreshments and fun for all ages. Join a National Park Ranger around the campfire for a unique evening of storytelling at Valley Forge Park. The Fall Campfire Programs are offered after-hours and provide a unique experience for park visitors. This week&apos;s discussion is titled "1 Part Bison, 2 Parts Ponderosa Pine," a look at the creation and protection of America&apos;s National Parks.